With over 9 million members from all around the world, ONE’s membership is large, as it is diverse. ONE members bring so much to the fight to end extreme poverty and for some it’s their faith. This piece is written by Wendy Dimas, ONE’s Faith Fellow. To learn more about Faith at ONE visit: ONE.org/faith. At ONE, we see the potential that faith communities have in advancing the conversation to end extreme poverty ─ whether that’s on a college campus or during a faith gathering. We cannot deny that unity behind shared values and beliefs can yield change. At ONE, we are united behind the idea that where you live should not determine whether you live. One of the ways that we pursue unity toward achieving this vision is by partnering with communities of faith. Regardless of faith traditions, we engage faith communities across the country in advocating on behalf the most vulnerable. Gathering to “do good” is a natural step for the faith community and advocacy with ONE is a top level supplement to the work congregations may already be engaged in. The shape advocacy takes looks different for each congregation. 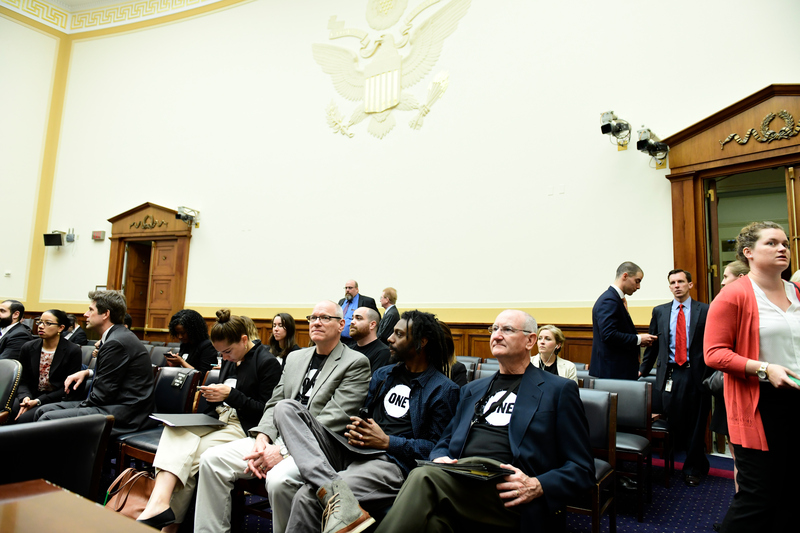 Advocacy can look like writing letters during the stewardship portion of a conference; sharing your story from a mission trip with a member of Congress or their staff; or making phone calls with your social justice group. Pastors gather at a committee meeting at the 2018 Faith Summit. In 2017 and 2018, ONE campaigned on behalf of girls’ education, infrastructure development and modernization, and global health ─ all of which are key foundations to supporting and sustaining the long-term development of people and economies. Our hope is that the prayer and teachings of congregations will inspire action…because let’s face it, prayer is not a magic wand and prayer doesn’t replace the hustle. Prayer does what hustle can’t and moving from possibility to actuality requires action. Ending extreme poverty is a great challenge but it is also an enormous opportunity. It’s an opportunity to steward our time and place to fight for equality everywhere. It’s an opportunity to approach decision makers and leaders with the authority that democratic citizenship demands of the individual. Ultimately the strength of democracy is determined by our individual availability to do our part. At ONE, we equip each person to have meaningful and fruitful conversations with members of Congress. We do this by building dialogue and relationship that is based on kindness and knowing the facts regardless of party affiliation. We do this by recognizing that ending extreme poverty requires unity and that every voice makes a difference. 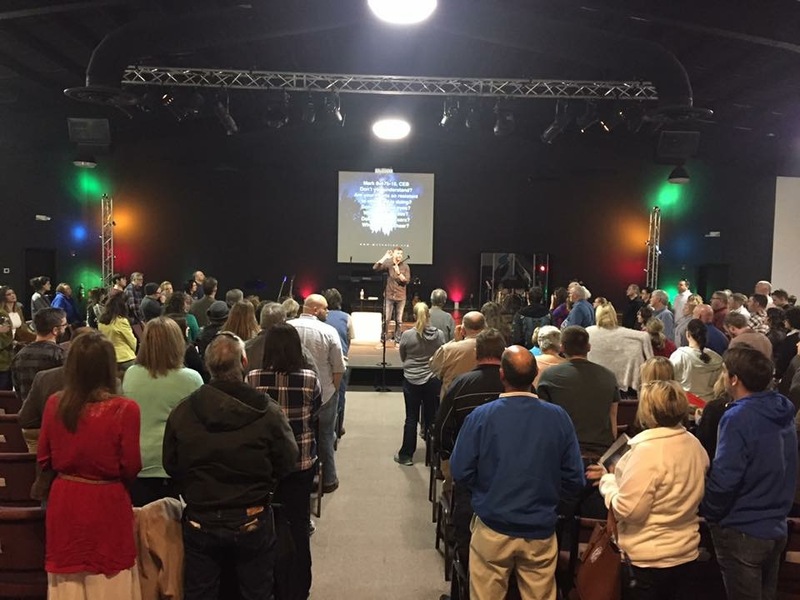 Pastor Josh at Morgantown Community Church located in central Kentucky. So yes, let’s continue to pray, and let’s remember that prayer doesn’t replace the hustle. Faith requires action. Faith requires partnership. Faith requires that we remember what we learn and that we practice it. We want to partner together in empowering people the boldness to dream and hope for a brighter future. You have a place in the fight to end extreme poverty. Join ONE’s movement to end poverty NOW.